Antonio Brown finally got what he wanted when he got traded to the Oakland Raiders, but that doesn’t mean he’s done talking about his former team and teammates. On Sunday, the Oakland Raiders wide receiver replied to a Twitter user that posted that JuJu was the team’s MVP last season. Brown then took a shot at JuJu fumbling the ball against the New Orleans Saints that would ultimately cost the playoff appearance in 2018. 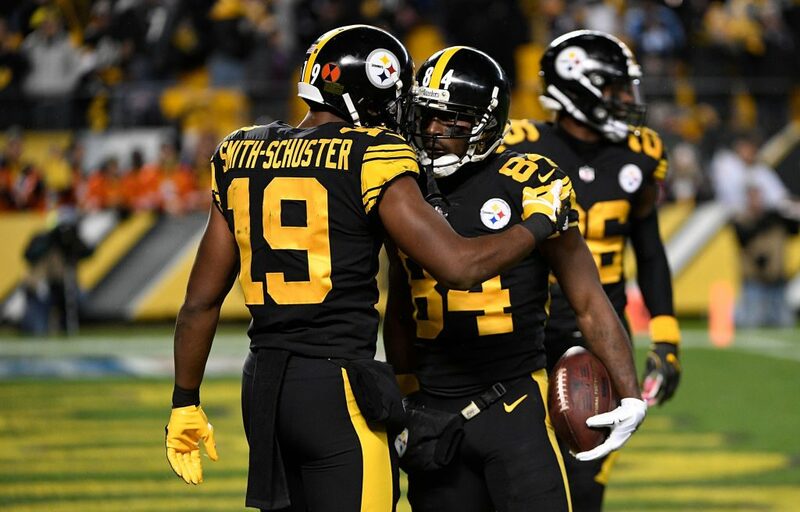 Clearly, Brown is still bitter about the team naming JuJu the team’s MVP, which was reported as the start of anger last season that ended up getting him suspended for the final game of the year against the Bengals.